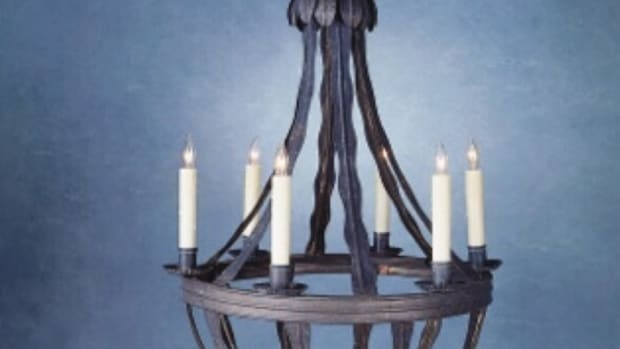 Designer & builder of historically accurate architectural millwork: English, French, Georgian, Federal, Victorian & Arts & Crafts interiors; doors, moldings, stairs, cabinetry, paneled walls & mantels. 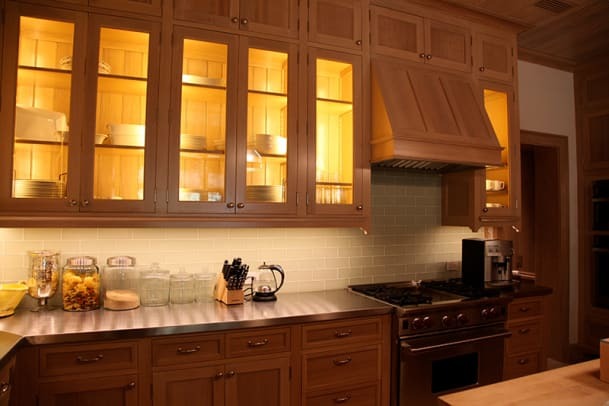 Hull Historical&apos;s custom crafts people build architectural millwork according to historic precedent. They make things the old way, using materials which last for generations. 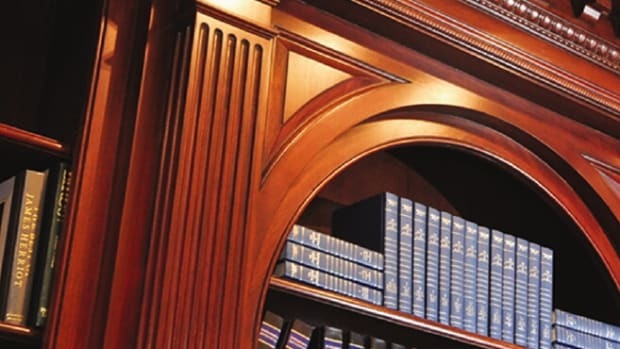 Authentic millwork, matching profiles, historic woods and old world building methods are their stock and trade. 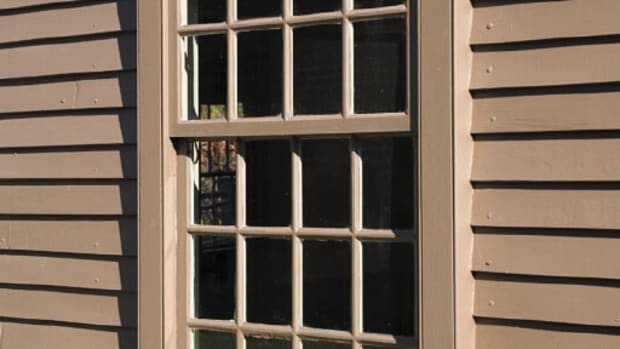 Hull&apos;s double-hung windows with weights and pulleys, historic wavy glass, and furniture-quality cabinetry has the patina of the past.